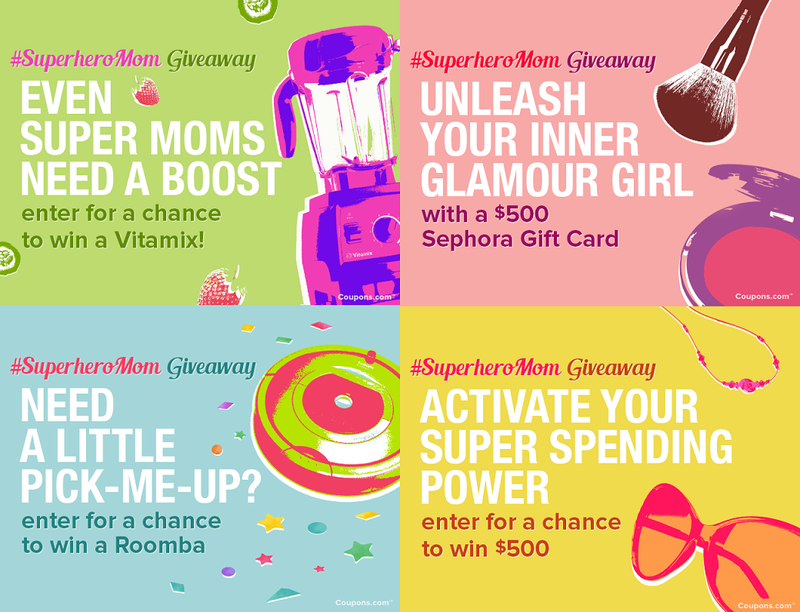 COUPONS.COM MOTHER'S DAY SEPHORA GIVEAWAY!!!!! Mother's Day is right around the corner aka this weekend! While shopping for your Mom, nothing is better than Mother's Day deals!! 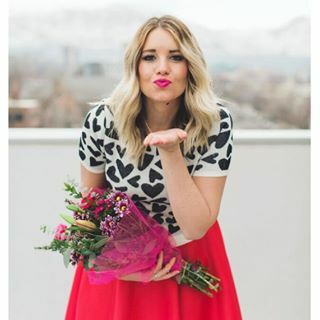 Coupons.com is such a great place to shop for your Mom, or to shop for yourself, all while saving tons of money!! A great example of this Sephora. You can find great deals on Coupons.com for Sephora and can simplify your life! 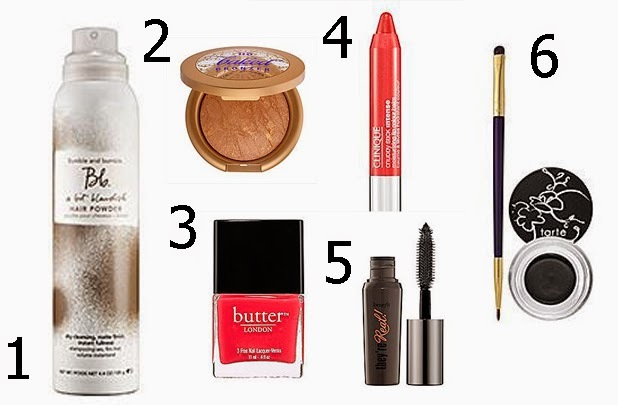 Here are a few great deals I have found on Sephora that have helped simply my life!! 5. Amazing mascara that makes your eye lashes appear longer than they really are! 6. Have you tried clay eye liner? I love how it applies on and stays. It is very bold and beautiful! Now go enter for your chance to win some pretty items like these! Along with the $150 Sephora gift card us bloggers are giving away, Coupons.com is giving you more amazing prizes (see pic below) so make sure to enter the sweepstakes.